The driver had been travelling in a black Vauxhall Insignia which collided with a tree at around 6.20am last Thursday. Anyone with information is asked to call 101 quoting ref. no. 0606 of Jul 26. 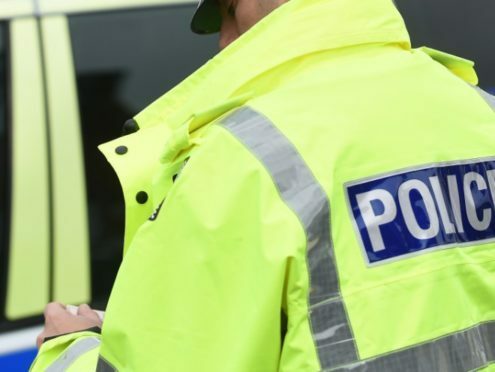 Sergeant Scott Deans, from the Road Policing unit, said: “These separate incidents are completely tragic and our thoughts are with both families affected at this very sad time. One death on our roads is one too many and the heartbreak that is left behind is far-reaching.